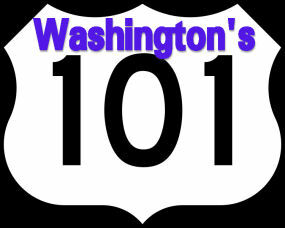 Welcome to Washington's 101, your cruisin' radio station. 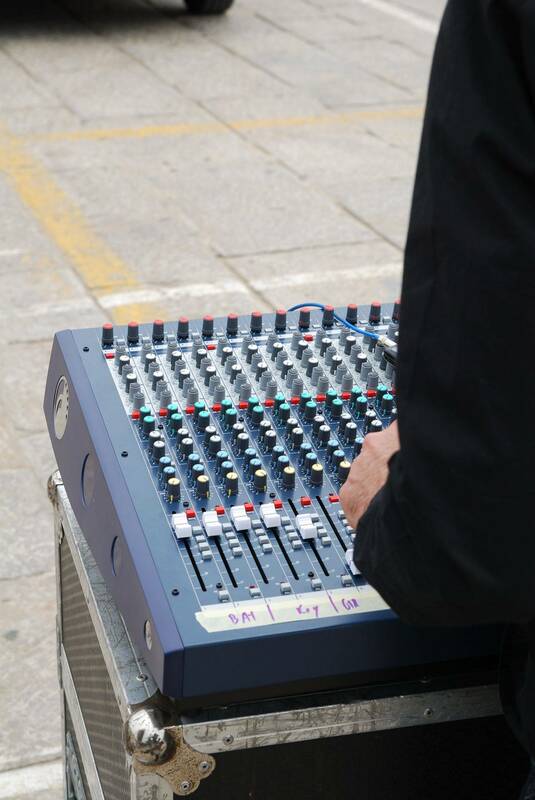 Our mission is to keep the oldies and classic hits alive and to showcase unique programming not heard anywhere in the Puget Sound area. Check the program schedule to see our current programming. We are on the air on the AM band at 1700 kHz and on Live365! W101 broadcasts 24 hours a day seven days a week. We will post a coverage map so you can see if W101 covers your area. We are exploring the possibility using additional transmitters for better coverage. If you would like to contact us, send us an email!